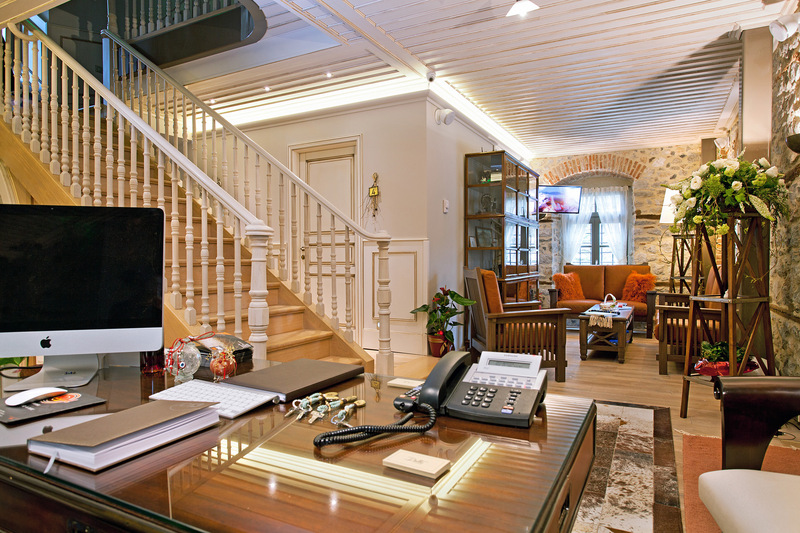 In the historical center of the city of Kastoria our Hotel Doltso can be found, a renovated mansion characterized by elegance and modern luxury. It combines the glamour of the past with all modern comforts of our time, making it an ideal place to discover every corner of our graphic town. The 10 rooms of the Hotel Doltso offer a traditional décor with high standards and guarantee excellent conditions of residents. The interior is designed in detail and from the first moment you will feel the warm atmosphere created by the combination of stone and wood. 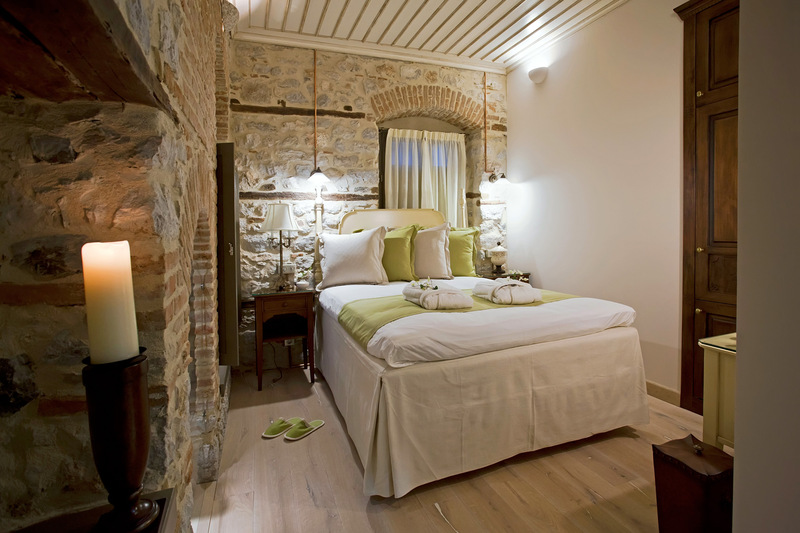 Each room has its own decor and while the stylish furniture, wooden floors and ceilings, earth color tones complete the image of our Kastorian Mansion. Start your day with a rich breakfast buffet in the dinner of the hotel and feel the warmth of the fireplace. 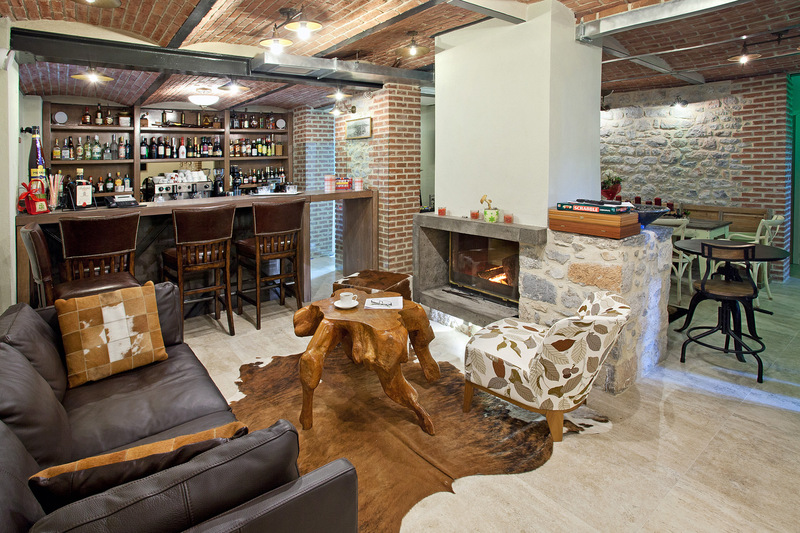 The hotel "Doltso" is located in the historic heart of the city of Kastoria. 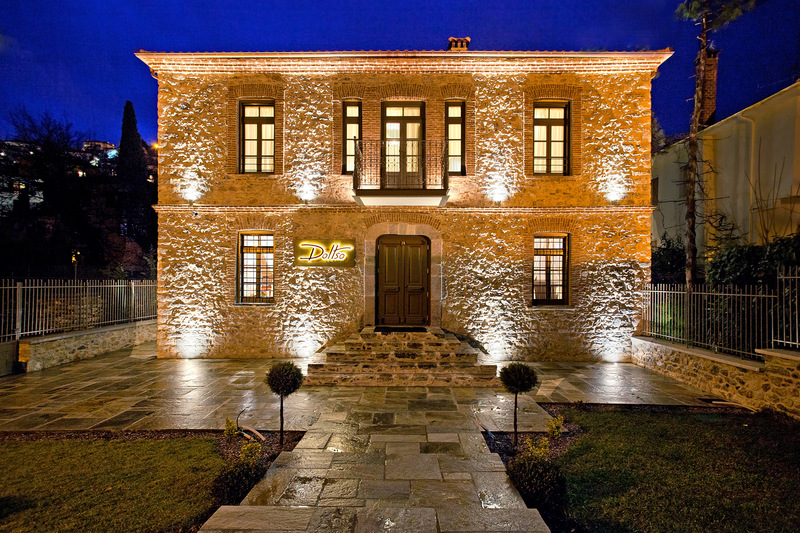 Enjoy a nice walk through the streets of Kastoria admiring the mansions that take you back in time.